Like Planned Parenthood’s Burch Elliott, Matson agreed that this bill would be just one step in providing more access to birth control for women in rural parts of the state. Several Republican-led state legislatures are advocating for women to gain over-the-counter access to birth control in what they say is an effort to reduce unplanned pregnancies and abortions. State legislatures in Arkansas and Iowa, for example, are working on legislation that would allow women older than 18 the ability to receive birth control from a pharmacist rather than going first to a doctor for a prescription. The measures are seeing bipartisanship support in those states and come after similar laws have passed in nearly a dozen other states. 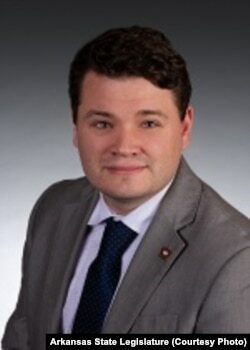 Arkansas state Representative Aaron Pilkington, a Republican, said he started working on the bill after seeing “about a 15 percent decrease of teen births” after other states passed similar legislation. Arkansas consistently has one of the highest birth rates among teenagers in the country. According to the Oral Contraceptive (OCs) Over the Counter (OTC) Working Group, a reproductive rights group, more than 100 countries, including Russia, much of South America and countries in Africa, allow access to birth control without a prescription. Women are required to get a doctor’s prescription to obtain and renew birth control in most of the U.S., much of Europe, Canada and Australia, according to the reproductive rights group. Pilkington, who identifies as a “pro-life legislator,” said he brought the bill forward partly as an effort to counter unwanted pregnancies and abortions. The bill would require a doctor’s visit about every two years to renew the prescription. Arkansas has a population of about 3 million people, a third of whom live in rural areas. Pilkington said the bill would likely benefit women who reside in rural areas or those who have moved to new cities and aren’t under a doctor’s care yet. What Pilkington is proposing is not new. In 2012, the American College of Obstetricians and Gynecologists endorsed the idea of making birth control available without a prescription. Today, at least 11 other states have passed legislation allowing for patients to go directly to the pharmacist, with some caveats. 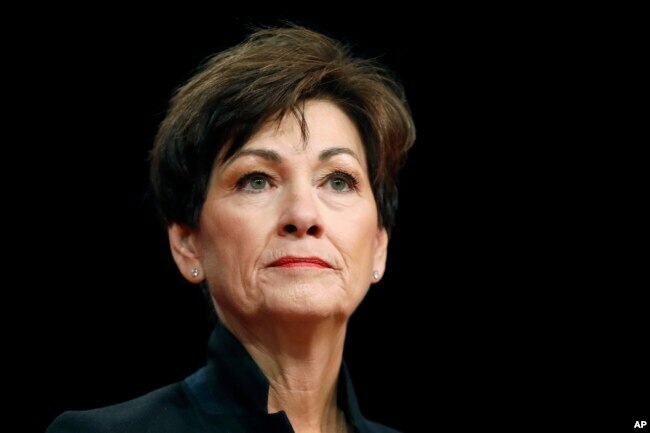 In October, ahead of a tight midterm race, Iowa Republican Governor Kim Reynolds raised a few eyebrows when she announced she would prioritize over-the-counter access to birth control in her state. Like Pilkington, she cited countering abortion as a main driver behind the proposed legislation. The bill closely models much of the language used in another Republican-sponsored bill In Utah that passed last year with unanimous support. The planned Iowa legislation comes after the Republican-led state Legislature passed a bill in 2017 that rejected $3 million in federal funds for family-planning centers like Planned Parenthood. The loss of federal funds forced Planned Parenthood, a nonprofit organization that provides health care and contraception for women, to close four of its 12 clinics in the state. Since then, Jamie Burch Elliott, public affairs manager of Planned Parenthood of the Heartland in Iowa, said that anecdotal evidence shows that sexually transmitted diseases and unwanted pregnancies have gone up. So far the Iowa legislation has received some pushback, mostly from a few pro-life groups. The Iowa Right to Life organization has remained neutral on the issue of birth control, but the Iowa Catholic Conference, the public policy arm of the bishops of Iowa, and Iowans for LIFE, a nonprofit anti-abortion organization, have come out against the bill, citing concerns that birth control should not be administered without a visit to a physician. 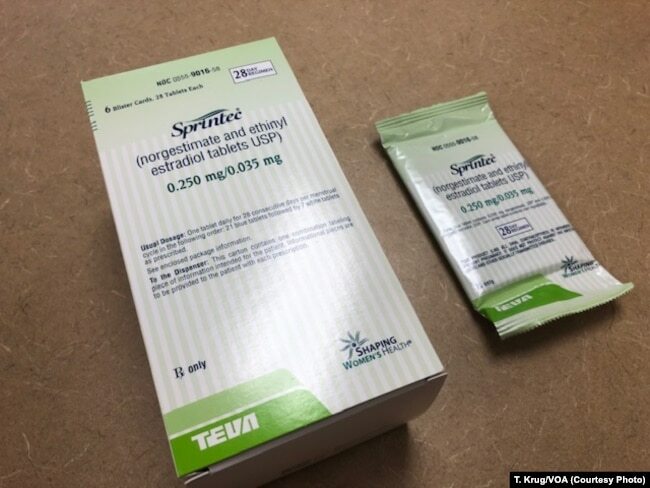 Maggie DeWitte, executive director of Iowans for LIFE, also pointed out that oral contraception can be an “abortifacient [that] sometimes cause abortions,” challenging Reynolds’ motivation for introducing the bill. On the other hand, Iowa family-planning organizations and Democratic legislators are mostly on board. 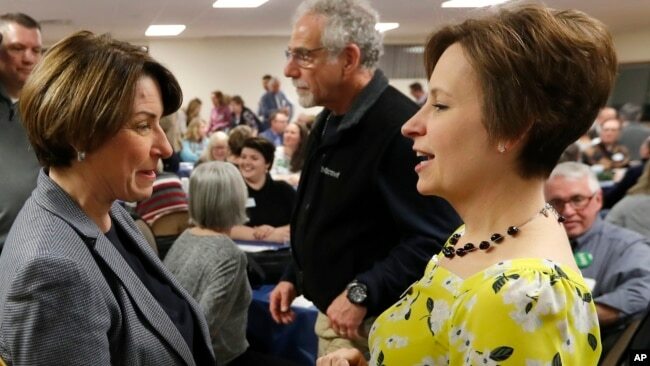 While Matson represents one of the fastest-growing districts in the country, she pointed to the number of “health care deserts” in rural Iowa, where a shortage of OB-GYNs is leading to the closure of some maternity wards. Regardless of whether the bills pass in Des Moines or Little Rock, Arkansas Representative Pilkington expects other states to follow suit.